: Russian and British submarines with nuclear missiles on board both vanish from sight without a trace. 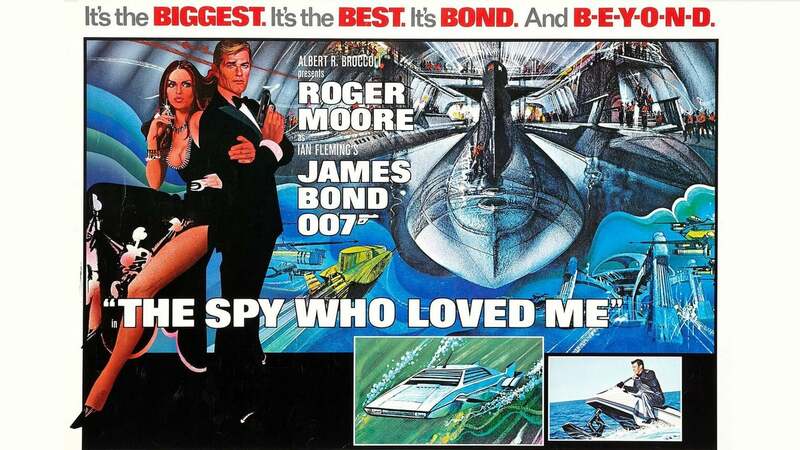 England and Russia both blame each other as James Bond tries to solve the riddle of the disappearing ships. But the KGB also has an agent on the case.